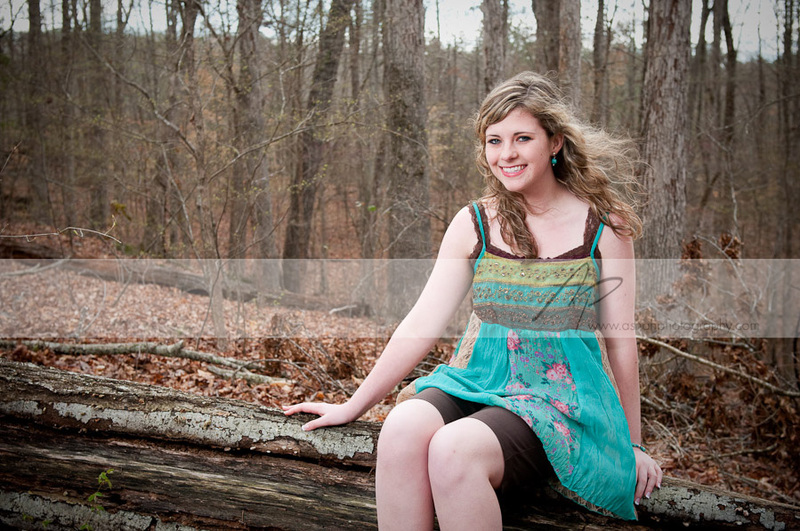 Kaylee ﻿is a senior this year! We did all of these at Botanical Garden in Athens, Ga (State Botanical Garden of Georgia). I have done many shoots in Athens but had NO idea that this amazing place even existed! I love it there! It's so peaceful and gorgeous that it makes me want to just sit out there and read(and I don't even like to read).